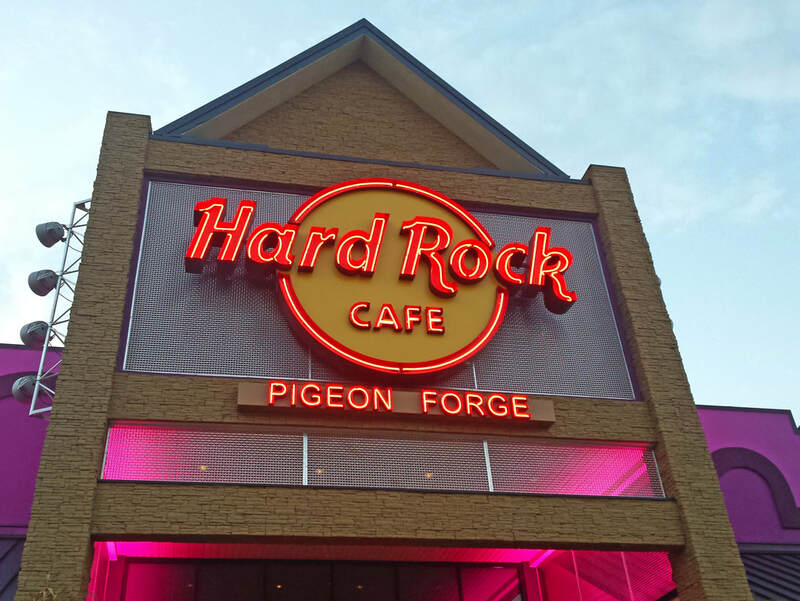 Pigeon Forge is one of the most popular tourism destinations in the country because of its family-friendly theme parks and outlet shopping. Also there is plenty of exhilarating outdoor adventures like hiking the Great Smoky Mountains, zip-lining, rafting and horseback riding. You’ll find yourself right in the heart of it all staying at Music Road Resort. Book a stay here and our Concierge can help you plan your vacation activities! We can give you great information about incredible dinner shows and thrilling attractions, ticket packages, and we can even arrange tickets and reservations for you. We are within 1-2 miles of major attractions and restaurants and just a short drive from over 40 of the top local attractions. Best of all, the Pigeon Forge City Trolley picks you up right in front of the hotel. Below you’ll find top Pigeon Forge attractions so you can plan your trip FAST! Awarded one of the world’s best theme parks with five “best of the best” Applause Awards, and 2 Best Coasters awards, Dollywood is an amazing experience. There is something for everyone, with thrilling rides, entertaining shows, and master artisans. The Titanic Museum in Pigeon Forge lets you experience what it was like to walk the Titanic. 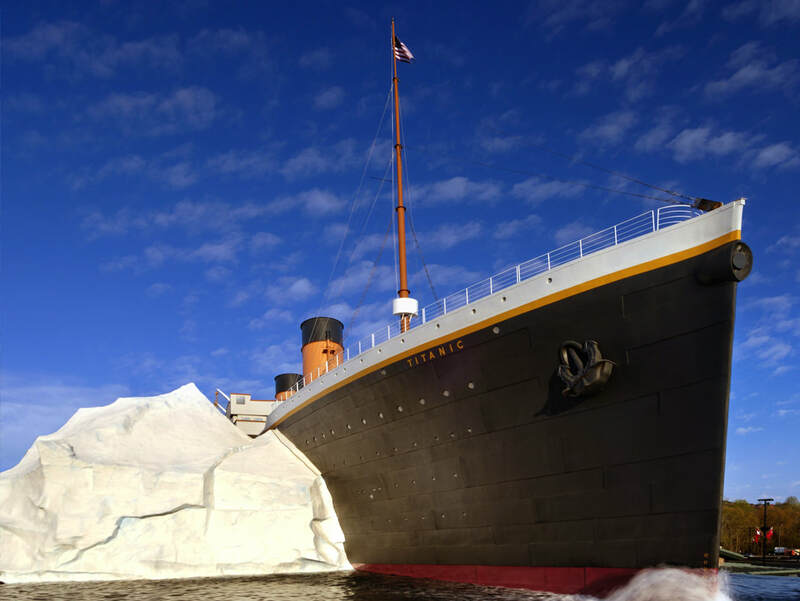 Visitors to the Titanic in Pigeon Forge can see more than 400 actual artifacts, touch a real iceberg, and take a self-guided tour with boarding pass of an actual Titanic passenger or crew to learn their fate. Country Tonite Theatre provides award winning, top quality Pigeon Forge entertainment with singing, dancing, comedy, gospel, American patriotism and more filling this two-hour show. Explore attractions, rides, restaurants, retail shops and more at The Island in Pigeon Forge, a new and affordable family fun center and entertainment complex. Breathtaking ridges of forest separate NC and TN. World-renowned for its diversity of plant and animal life, the beauty of its ancient mountains and remnants of Southern Appalachian mountain culture, this is America's most visited national park. An amazing family attraction, Ripley's Aquarium of the Smokie offers state of the art facilities with over 10,000 exotic sea creatures in 10 themed galleries. Most visited national park in the United States.